Thank you for visiting the BMW Repair Guide. We work very hard to bring you original, well written articles on repairing and maintaining your BMW. Your questions, comments and opinions are very important to us. If you need to contact us, please don’t hesitate to send us a message below. We answer all correspondence quickly! Question about one of our repairs? Maybe we didn’t explain something well…please contact us and let us know! Found a better or simpler way to do one of our repairs? No ego’s here…we would love to hear how we can improve our articles! Are you a BMW owner and are interested in posting an article or blog on our site? Let’s talk! 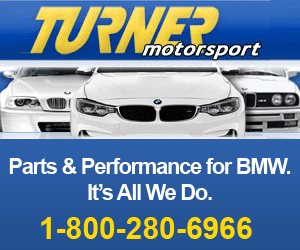 Supply parts or services to BMW owners? Contact us so we can discuss advertising! The BMW Repair Guide is your reference for “do it yourself” repairs and maintenance on your BMW vehicle. We also offer BMW car reviews and buying guides for parts and accessories. All of our articles are original and written by our staff. All repairs are performed by us at our own facility in beautiful Vero Beach, Florida.